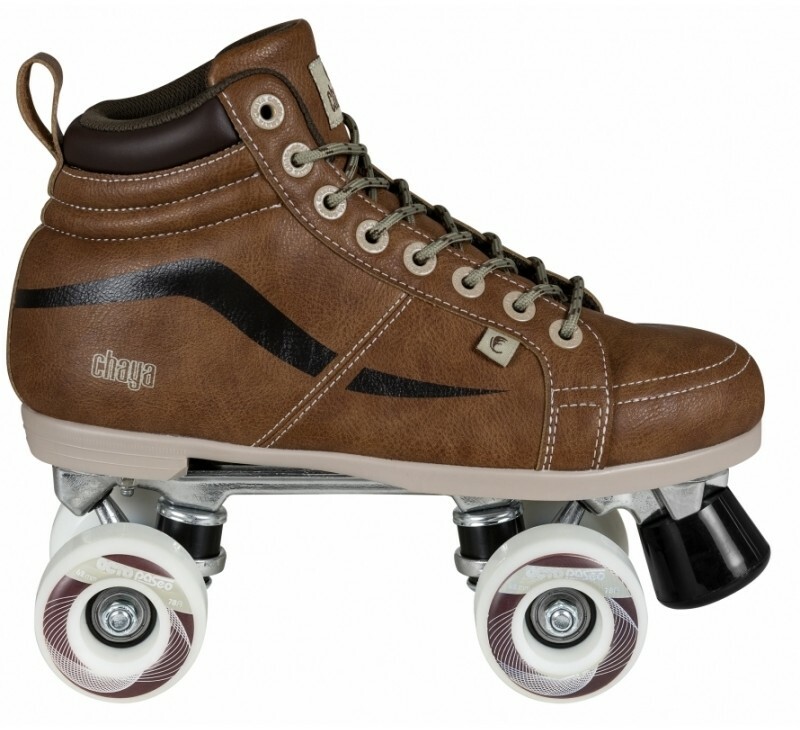 Chaya roller skates black red - These retro skates are equipped with 62mm x 38mm wheels with 78a hardness and Abec 7 ball bearings. Classic roller skates with PU leather. The upper shoe is made of PU leather, which makes it very sturdy and long lasting. 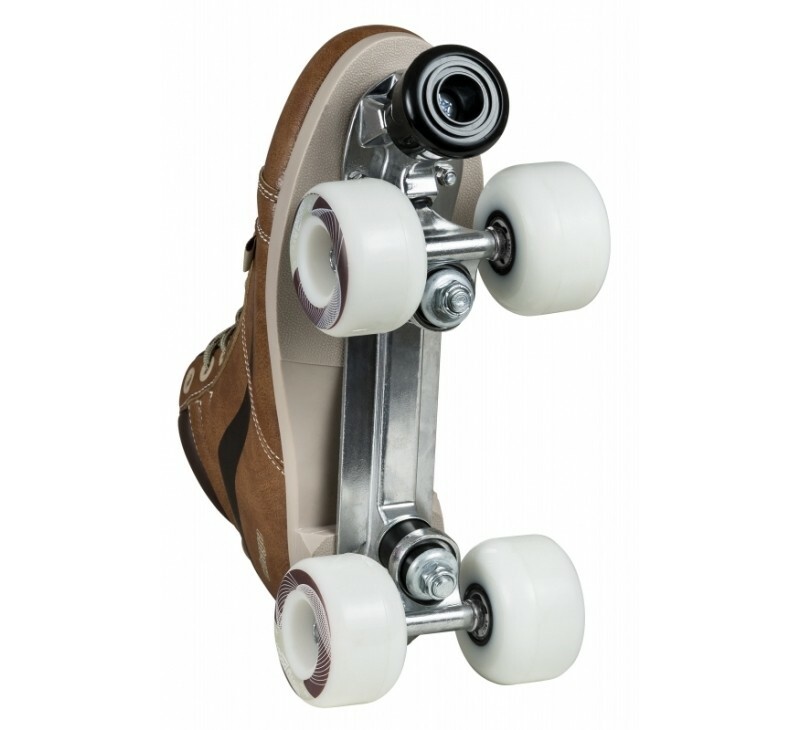 The Alu frame was equipped with 4 x 62mm x 38mm wheels with Abec 7 ball bearings. The wheel hardness is 78a.